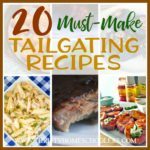 Tailgating is a fun way to interact, relax and enjoy some delicious food before a big game. But have you ever thought about the kids? How will you keep them occupied, especially if you plan to tailgate an entire afternoon before the game. 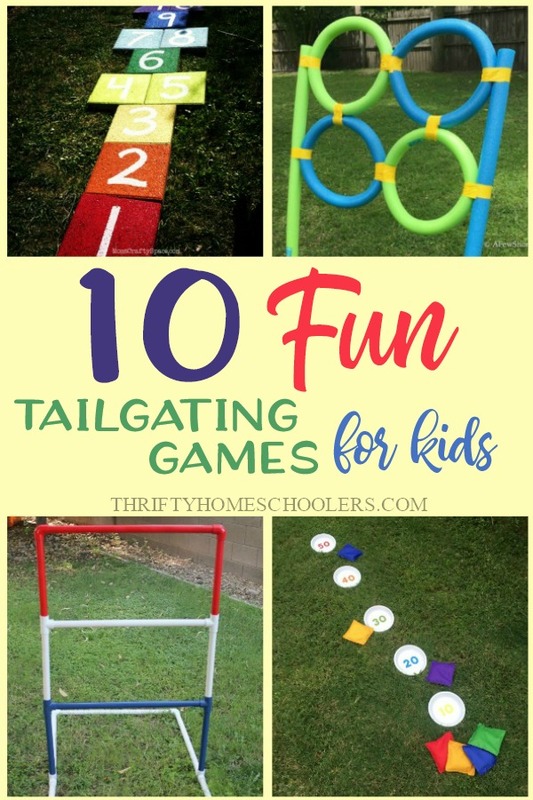 Why not take along some fun games everyone, not just kids, will enjoy! We always have decks of cards handy for some fun, but why not think a little bigger and make your area the place to be! 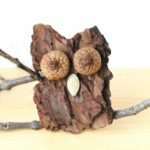 You can make and take some of these along with you, or have them ready for your next backyard gathering! DIY Ring Toss – If your kids love the ring toss games at the fair, they are sure to love this life-sized game! Perfect for any backyard BBQ or take along to your next tailgating adventure! Giant Matching Game – Do you remember the old game of Memory? 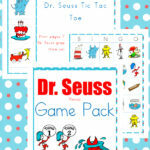 Take it to a whole new, life-sized level with this fun Giant Matching Game! Make it even more fun by using player numbers or team logos! Human Ring Toss – End of summer is the perfect time to find some pool rings (inner tubes) on sale and get ready for a fun real life, human sized ring toss game with friends! Rainbow Hopscotch – This one isn’t as travelable, but it is durable! Gather the kids, some spray paint and a paint brush to help you put this one together! Pool Noodle Frisbee Toss – This is another project your kids would love to help set up. Gather some used (or new, on clearance) pool noodles, duct tape and you’re ready for an afternoon of fun! Yard Yahtzee – If your kids love the game Yahtzee, they are sure to love this yard-sized version too! 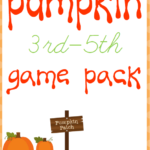 With just a few dollars you can gather supplies and make your own game to play with friends. Giant Jenga – What’s not to love about a life-size Jenga game! 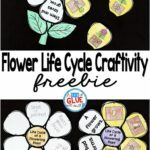 Kids will love helping cut, sand and paint the pieces to set up this game and play with their friends! DIY Bean Bag Toss – My kids love games that give you points. Anything to beat their siblings, right? Check out this fun bean bag toss game. With just a few supplies and a little bit of time for drying, you’ll be ready to play the night away! DIY Ladder Golf – Have you ever played ladder golf? My family loves this game and it’s even easier to make your own ladder! Follow these simple instructions and you’ll be on your way to playing in no time! 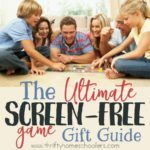 Frisbee Tic Tac Toe – My kids are huge Tic-Tac-Toe players, especially when we’re waiting for food to arrive at a restaurant. Let kids pass the time until the start of the big game with this life-sized Frisbee toss Tic Tac Toe game! What’s your favorite way to pass the time while tailgating? I’d love to know!